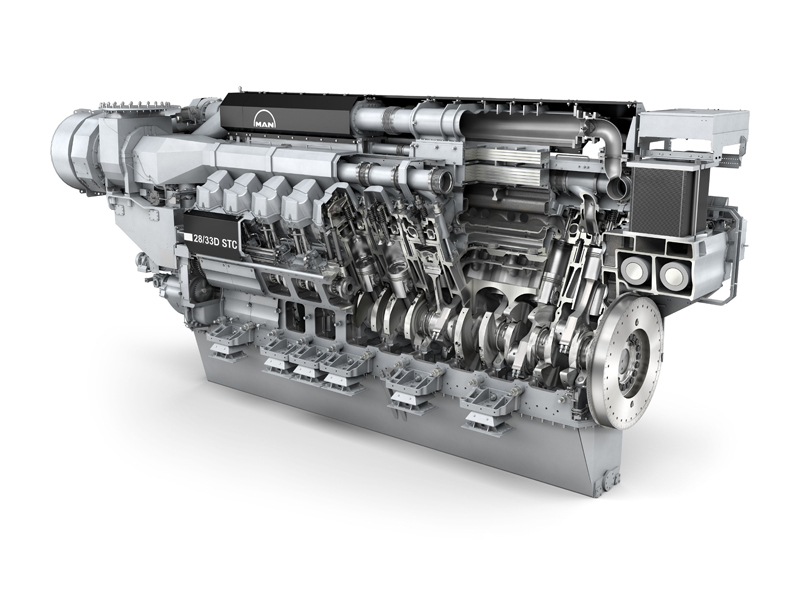 Incat, the Australian shipyard, has awarded MAN Diesel & Turbo the contract to supply the engines for the ‘KatExpress 3’, a high-speed ferry newbuilding. 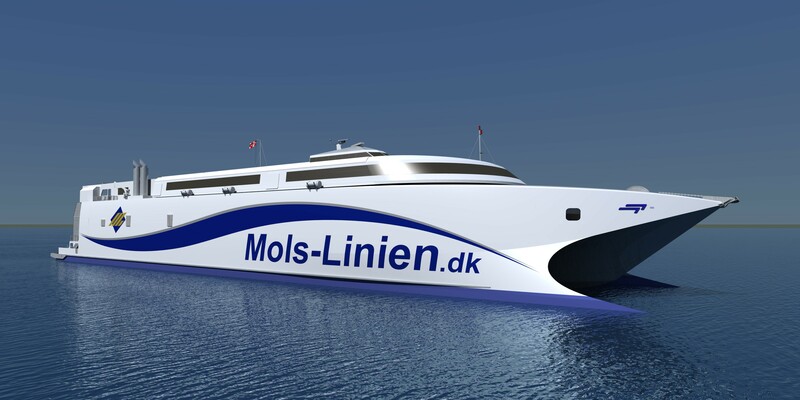 In total, 4 × 20V28/33D STC engines, each delivering 9,100kW, will drive the four waterjets that will power the 109-m, wave-piercing catamaran for Mols-Linien, the Danish ferry operator. Engine delivery is due over two shipments in September and October, 2016. KatExpress 3, which is scheduled for completion by March 2017, will have 1,000 tonnes deadweight, with seating capacity for 1,000 persons and up to 411 car spaces, or a combination of cars, trucks and other vehicles. 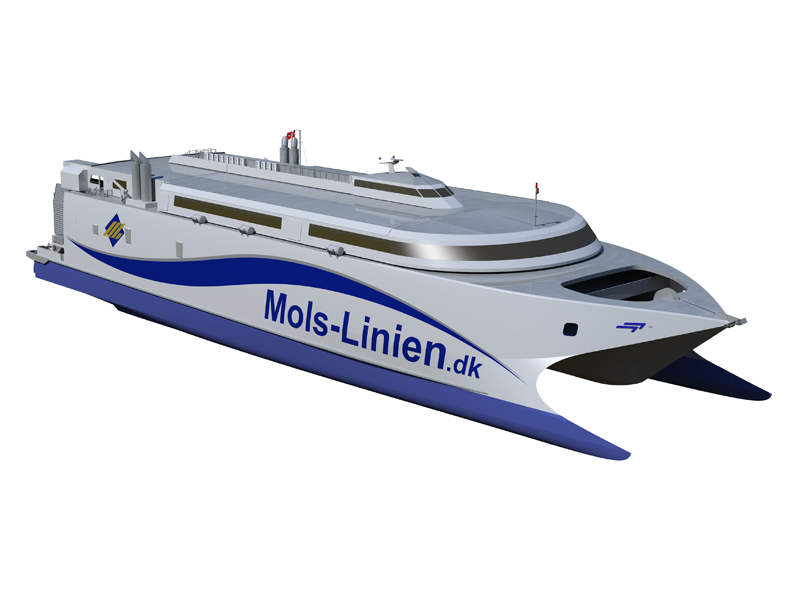 The newbuilding’s near-sisterships ‘KatExpress 1’ and ‘KatExpress 2’ are both currently in service for Mols-Linien and were also built by Incat. The MAN 28/33D STC is a compact, powerful engine with a high power-to-weight ratio. It is fully compliant with current environmental standards and employs an advanced SaCoSone engine-control system. The engine has been installed in several ferry applications and is also regularly employed by naval segments. IMO Tier II and EPA Tier 2-compliant. Incat is an Australian manufacturer of large HSC (high-speed craft) catamarans and is based in Hobart, Tasmania. The company builds large and medium-sized commercial and military vessels that use aluminium construction, wave-piercing and water-jet technology. Incat develops lightweight, environmentally friendly, fuel-efficient ships designed to carry heavy loads at the lowest operational costs. Incat’s Hobart facility incorporates more than 70,000 m2 of undercover production halls, with two dry-dock areas capable of concurrently accommodating up to six vessels under construction.